Established Restaurant business with all equipment and furniture included in sale of commercial business located within walking distance of downtown Sparta. 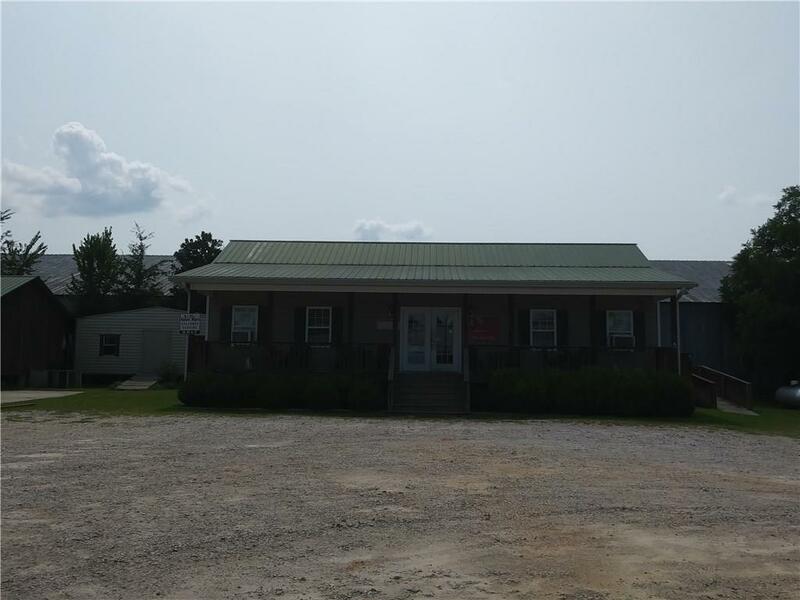 Perfect for business opportunity of a new owner. Appointment only during non-business. Please call for an appointment Today.